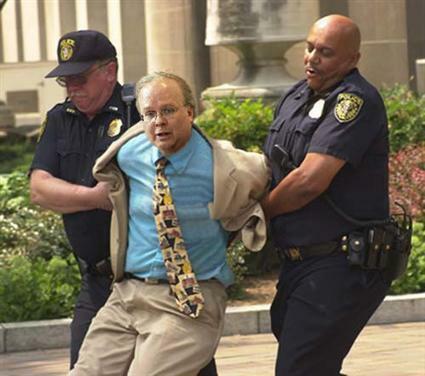 Public Citizen and Protect Our Elections are taking aim at the FEC for dropping the ball on Rove’s failure to disclose donors. There are no guarantees in courtrooms, but the organizations have put forward strong arguments. The complaint rests on the question of what defines “direct political activity” which 501c4 organizations must limit to less than 51 percent of their total spending, versus “advocacy,” which is not subject to the same limits. The organizations also point out that FEC’s general counsel recommended that the case be pursued, only to see it blocked by naked partisanship by Republican commissioners. This is a huge issue. Until now, Citizens United has been viewed as a huge cash cow for conservative candidates with absolutely no accountability, even though the Supreme Court ruling explicitly said disclosure was not a violation of the First Amendment.